PARTS PROJECT PROGRAMS FROM THE PERSPECTIVE OF COLLECTORS. Collectors look a lot and see a lot. They make unforced and often specific choices. PARTS programs from these special choices and these discoveries, opinions and experiences from collectors are a starting point for an exhibition. PARTS is a private initiative and not only wants to broaden the Dutch art field, but also motivates collectors to share their collection and drive. 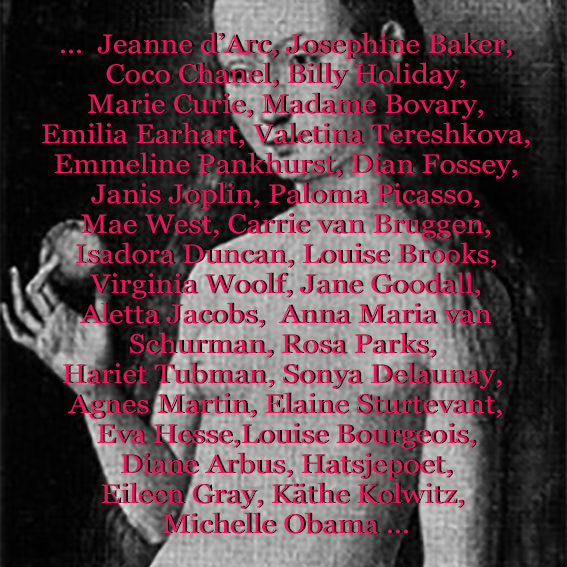 The starting point is the artwork but even more the position of these 13 female artists who represent a unique place and each new work of art is an ever-advancing reflection in their oeuvre with a significant and very personal signature. The exhibition has a beginning and an end. And everything that happens in between is arranged/positioned in such a way, so that (again) a story is told. This text is not written by Twan Janssen, but floats between the lines. The end is marked by a video work of AnneMarie van Splunter; A Day Such As This. The soundtrack is by Bill Withers; the chorus, lovely Day, lovely Day, lovely Day, lovely Day .... And that is also the beginning again. A beginning for which a flag is planted for women who make art, who are again and again without doubt use their femininity in favour of their artistic career, to create works that you can not ignore. These artists are moving forward and onward. Watching and Reading go hand in hand although for each of them the source is different. Francis Boeske Projects focuses on a carefully selected group of artists, a strategy that should lead to a less demanding and more flexible gallery program leaving room for special projects and events (lectures, dinners, video/film screenings etc) parallel to its primary program.